awsome! i was waiting for a tutorial on this! ill try it out tonight. Well the video worked but the audio in the wav file is mute. Do I need a special codac? I suggest getting the vp6 codec. By the way, the link above doesn't work anymore. So, I'm uploading it here. I installed the codac but the wav file eaconv.exe creates still won't play. If I mix it into the avi with virtual dub the resulting AVI has no sound. Does the vp6 codac deal with sound or is there another codac for it? Nah... wait... what creates the sound is the eaconv tool. I've tested with the demo files and it worked, but I haven't tested that with the final files. Considering that EALA devs wouldn't change it in one month, I honestly don't know why isn't your sound working. So has anyone found anything that will work for the final version videos? There are better and more polite ways to fix people's spellings. Which program did you use to extract the .snd files? I suggest using OS BIG Editor because if these files are compressed, it will extract it correctly. Hey, yeap Im having the same sound problem. I dont believe the EA tool is converting the .SND files correctly. You might take a look at it yourself. I've tested with the EA Logo movie. The sound was converted correctly and I could listen to it with Windows Media Player and Creative MediaSource Player. Im not really sure whats going wrong, but the wav file just wont play. I get as far as making the .wav file, but it just wont play... I'll try some self trouble shooting. If I find a solution i'll post it. Sorry to double post but I wanted to make sure you would see this. Banshee, would you mind posting what is listed in your Device Manager for Audio/Sound devices? I believe my problem is due to either a missing sound driver or MCI device. Specifically an MCI regarding Wave files. After some research I have found out that my computer is most likely missing a key Wave driver, and after trying to play the file in multiple players. I had this same warning when I tried to view this generated .wav file with Sonique (yea I still use and love that program). Anyway, I don't mind posting it, although I think it won't help you with anything at all.. In a short note, my soundcard is a SoundBlaster Audigy 2 ZS Platinum. Alright! I found the problem! Well okay, a few weeks ago I took out my modem b/c I no longer use a dial up connection. But apparently the "Wave Device" I needed is linked to a modem. So, I re-installed my modem and the wav just started playing. YES! Well thanks for the help Banshee, and btw thanks for the great tutorial. If you want an easier way to convert the C&C3/RA3 movies into AVI/wav/etc, use the FFMPEG program. It can play and convert both the video and audio parts of the movies. It cannot convert them back yet however. Hey guys, Siberian Gremlin site seems to be down, which compromised a lot of links from the tutorial. I don't know the new address, so I'll upload the files here until we figure it out the new URL of his site. VP6 Builder - VP6 converter by Siberian GRemlin. 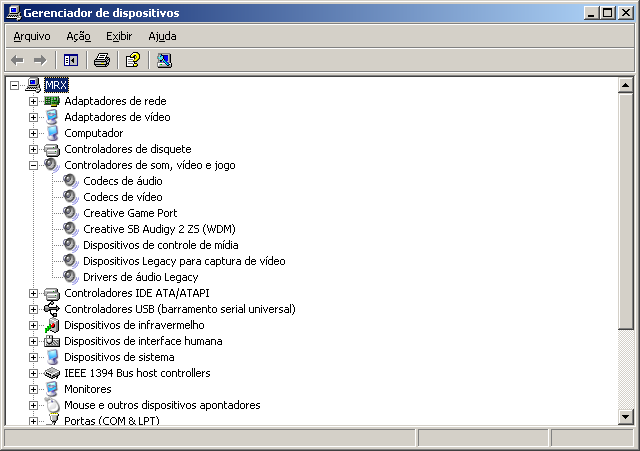 EA Video and Audio Converter Tool (v.06i) by VAG, ARR. Four years later, I was hoping for some update for the EA Converter, because I got an issue right there. When I first used it to convert a VP6 file to an avi file, the message was reading it's out of date and the file was partially converted leading to the tool hanging in the command prompt. Besides Virtual Dub, is there any other tool that's the latest version?